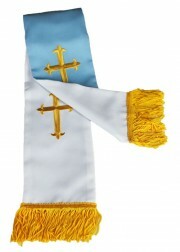 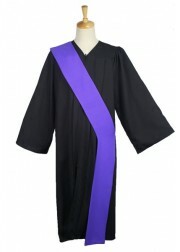 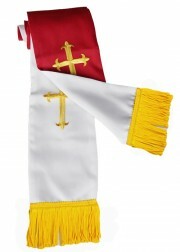 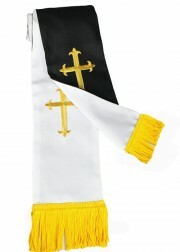 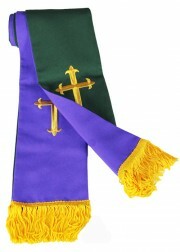 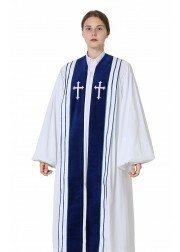 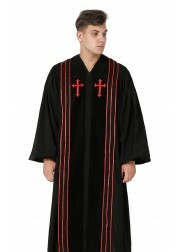 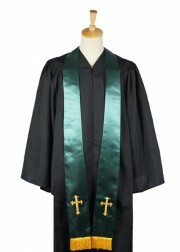 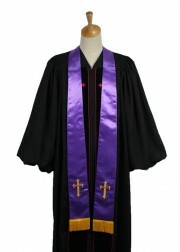 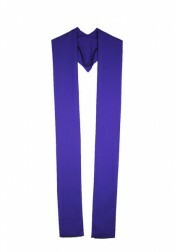 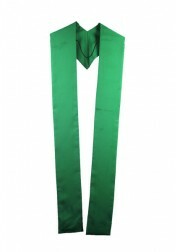 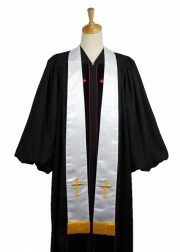 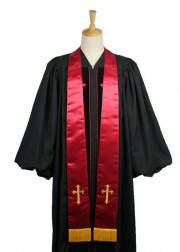 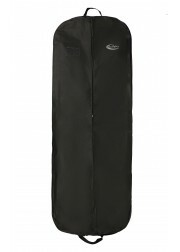 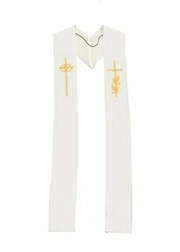 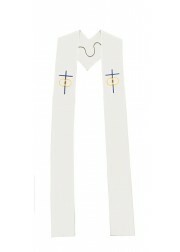 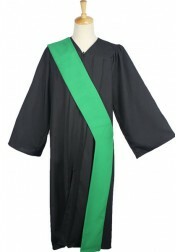 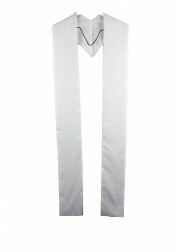 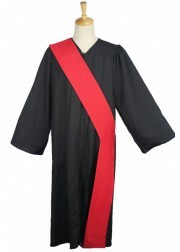 IvyRobes carries a broad spectrum of in-stock unparalleled finest traditional clergy apparel including clerical robes, deacon & clergy stoles, clergy shirts, cassocks & surplices and other essentials for priests, deacons, altar servers and ministers to look professional and polished in front of the pulpit. 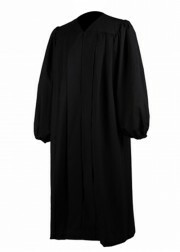 When the order is placed, each item in the inventory will be carefully inspected for quality and value by the quality assurance specialists in the first place before packaging and shipment. 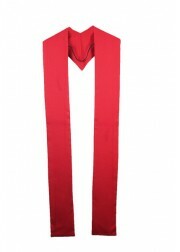 The objective of our business is to make sure everything in-stock looks exactly as described and presented on the official website. 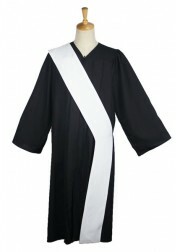 For tailor-made items, we offered a vast assortment of available fabrics, patterns, trims, threads, details, embroidery, and craftsmanship that cater to every unique demand. 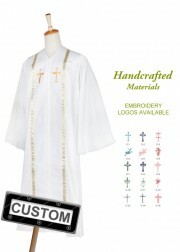 From matte plain weaved synthetic shell fabrics to the piped front panel of the clergy attire in all colors to the needlework chest cross with tons of designs and colors, there are tons of options available to fit your size, style, and budget. 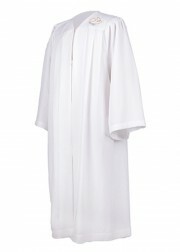 After an average of 4 to 6 weeks of manufacturing and handling time, the package of your custom clergy robe(s) will be timely delivered to the front door of your specified residence.